Well, hello there winter! I can't believe it's already the holiday season! Where did the year go!? I hope everyone had a nice Thanksgiving? I'm not American, but I do support any holiday that involves food; and LOTS of it. 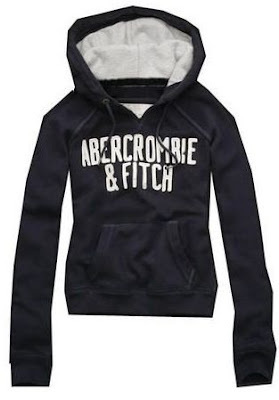 This hoodie from Abercrombie & Fitch is amazing! Their hoodies are by far my favorite, and I basically live in this one and another red one I have. They are good quality, nice and warm, and the fit is comfortable. I'll definitely get more next time I go to the States. 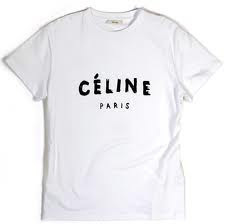 I've wanted to buy this shirt for so long, and finally found a shop on Etsy.com that prints these Celine Paris t-shirts. Obviously not the real deal, but the quality of the white shirt is really good, which is all that really matters to me. I bought this maroon scarf from H&M in Dubai back in August, but have only really been able to wear it this past month. 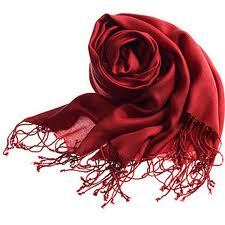 The scarf is quite light, but will still make you feel toasty warm. I've been a wee bit obsessed with these sneakers from Isabel Marant for the past couple of months, but didn't want to spend all that money on a pair of sneakers. Luckily, I stumbled upon a store here in Taipei that sells a much more affordable knockoff, so I scooped them right up. 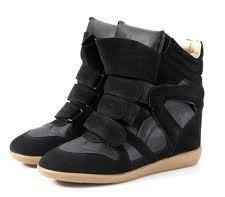 I love these, and am thinking about getting it in red as well. It's no secret that I'm a big sweater fan. But I didn't have an off-white one!(?) 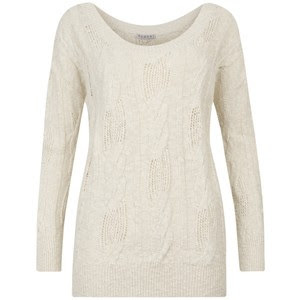 This past month I bought a chunky cable knit sweater from Vero Moda on Asos.com (not the one in the image, I couldn't find an image of that one. But it looks similar.) 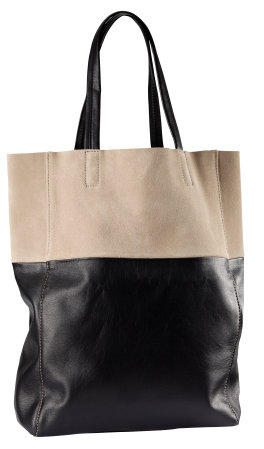 Great for wearing under a blazer or coat! I got this tote from H&M back in August in Barcelona. It was so inexpensive, but the quality is amazing. The bag is quite big, and it's nearly impossible to find anything in that abyss. What has been blowing your hair back this past month? Great picks! 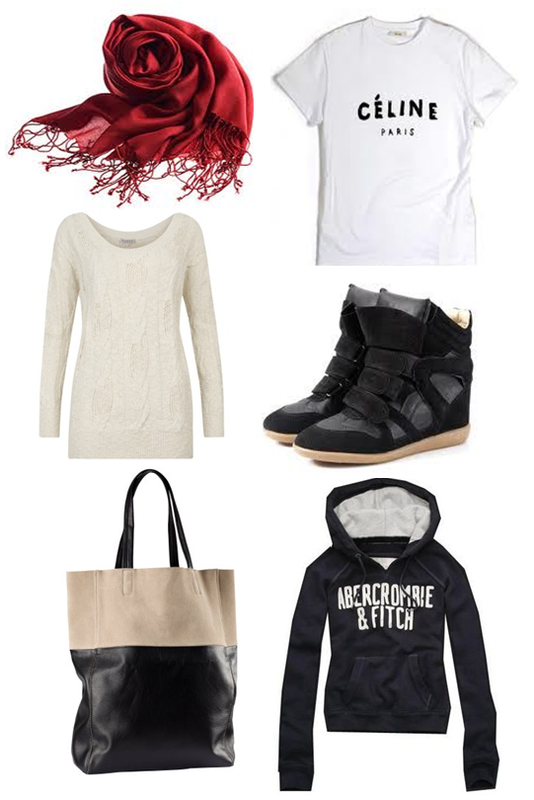 Love all of them :-) I've been wanting those sneakers myself!